Are you sick of Republican presidential debates? If so, bad news: There’s another one on Tuesday. This one will be hosted by Fox Business Network, and they’ll have the thankless task of trying to clean up the mess left by CNBC in the wake of its widely-panned October debate. CNBC took flak for the debate before it even happened when, a week before it was to be held, Donald Trump and Ben Carson threatened to boycott the event if the network didn’t promise to keep it to under two hours. With running time emerging as an unexpected source of contention in these debates, the question arises: How long will the fourth GOP debate be? 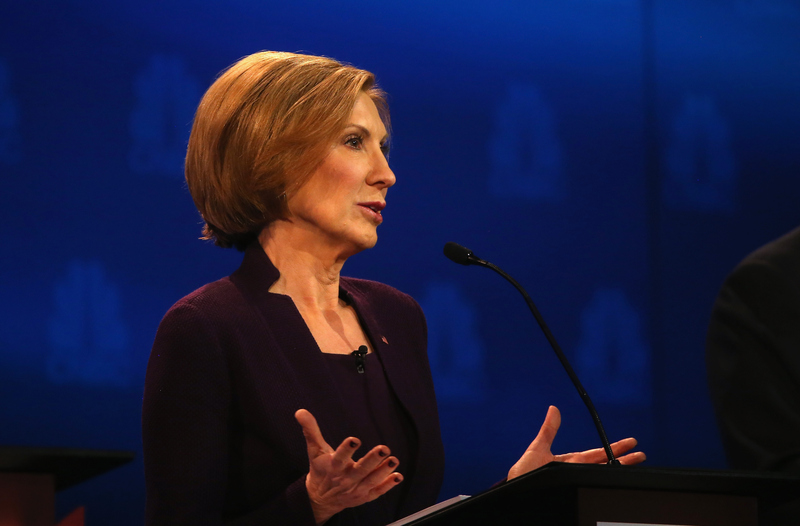 FBN has announced that its debate will run two hours, including commercials. That was a sticking point the last time around: CNBC had originally proposed that its debate run two hours not including commercials, which Trump and Carson opposed. The whole controversy over running time began as a reaction to CNN’s Republican debate, which lasted an agonizing three hours — long enough to test the stamina of even the most grizzled candidates’ bladders. While viewers and candidates both will likely be pleased that the next debate won’t pass the two-hour mark, FBN isn’t out of the woods just yet. The extensive criticism that CNBC received for its handling of the last debate means the FBN moderators will need to be at the top of their game during this forum. CNBC’s moderators were hapless and disorganized, which resulted in just as much incoherent shouting and interruptions as substantive conversation about policy positions. Some conservatives also criticized CNBC for being unfair with its questions, though those complaints weren’t, in fact, based in reality. Nevertheless, Republicans revolted. Insisting that CNBC “should be ashamed” over its conduct at the last debate, Republican National Committee Chair Reince Priebus suspended the RNC’s relationship with NBC, which was set to host a future Republican debate. The candidates, meanwhile, had a powwow with one another in an attempt to wrestle control of the debate process from the RNC, which had approved the CNBC event before it happened.